Screening in over 2600 screens including the overseas market, the film leads all top positions in USA and Canada Telugu business for a day, with up to 70% occupancy in many theaters. The domestic was good for SGS, but only in the state of Telangana and Andhra Pradesh. The central cities experienced small trends throughout the day, despite the fact that movie released in Hindi too. It’s expected at the start of the day; this film could perform better in Bollywood’s market, but it left off no use as dominance kept captured by Ki & ka. 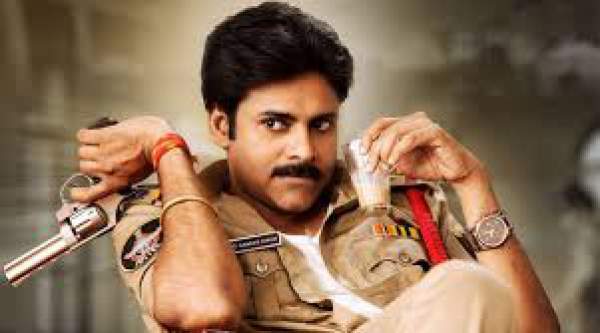 Overall the movie played great in almost every theatre of Hyderabad, most probably because of great response from the audience and fans of Pawan Kalyan. The shows were made to run houseful as tickets of no theatre were available in the morning. The morning and the benefits show performed better than the final shows. Evening and the night shows were not able to be good on performance because of various vulnerable conditions. The major factor which declined collections in the evening is negative reviews by movie critics. Overall it was a good day for Pawan Kalyan’s feature film, and the overall collections estimate from overseas, and the Indian market for SGS is around 13 crore rupees. “SGS” has collected approximately Rs. 26 crore gross at the AP/T BO on the first day. Its global gross total collection is likely to cross Rs. 35 crore. The film is estimated to have earned Rs. 21 crore for its distributors of AP/T. #SardaarGabbarSingh advance sales for Friday $71k as of 1 pm EST. The movie was directed on a budget of 75 crore rupees, and it seems hard that it could even recover production costs from the shows, SGS had only a week’s time as the next week Shah Rukh Khan’s FAN is going to release in theatres in around six languages. Stay tuned to The Reporter Times for latest Tollywood news and box office updates on daily basis. Don’t forget to share it on social media.